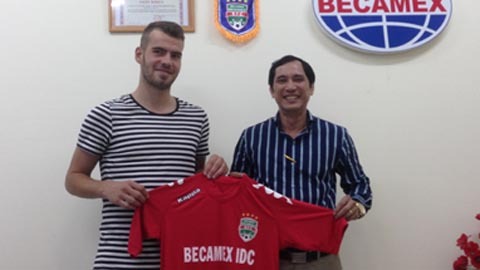 HÀ NỘI (VNS) — Becamex Binh Duong have signed Dutch striker Pluim Willem Jan, making him the fourth foreigner to compete for the defending champions this season. The 1.91m player is 27 years old. He has played for Willem II in his home country as both an attacking midfielder and forward. 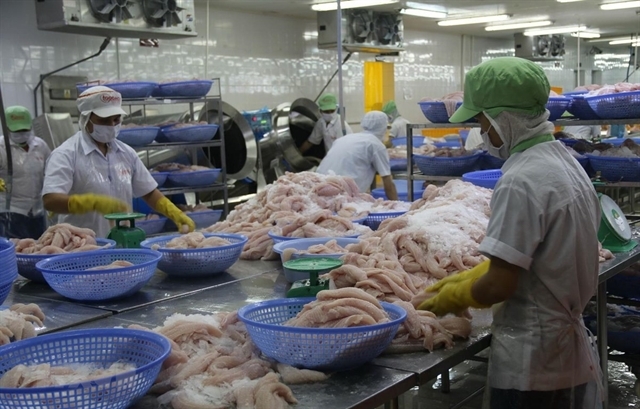 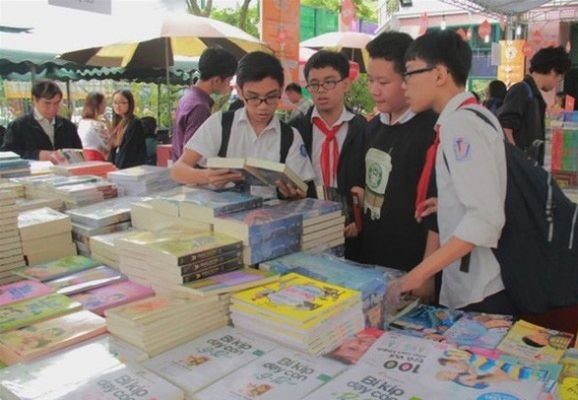 According to the Becamex Binh Duong Football Joint Stock Company, the club's owners, Jan has signed a one-year contract, but they did not reveal more details.